This paper proposes a new parallelization method to generate Hough space images for real-time lane detection, using the new NVIDIA Jetson TK1 board. The computation cost in Standard Hough Transform is relatively high due to its higher amount of unnecessary operations. 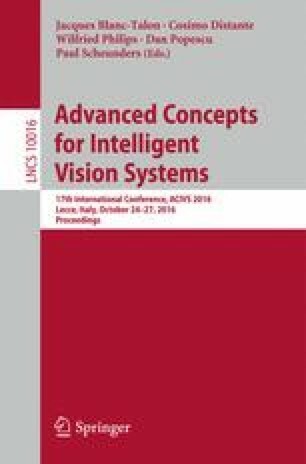 Therefore, in this paper, we introduce an enhanced Hough image generation method to reduce computation time for real-time lane detection purposes, and reduce all the unnecessary operations exist in the Standard method. We implemented our proposed method in both CPU and GPU based platforms and compared the processing speeds with the Standard method. The experiment results induce that the proposed method runs 10 times faster than the existing method in CPU platform, whereas 60 times faster in the GPU platform. This research was supported by the MSIP(Ministry of Science, ICT and Future Planning), Korea, under the ITRC(Information Technology Research Center) (IITP-2016-H8601-16-1002) supervised by the IITP(Institute for Information & communications Technology Promotion).